The High Performance Sports Center was the place chosen by the Catalan club to prepare his important match in Ontinyent. Unió Esportiva Olot is a referent team of Catalan football. Wrought in the always complicated Third Division, this club is going through the best moment of his career thanks to his latest successes that have earned him the privileged place to compete in Second Division B. In addition, it is worth noting the enormous involvement of this entity with the football of its area, because not only the quarry is one of its pillars, but also growing alongside players from Catalonia, the Balearic Islands and the Valencian Community. Among others, players like Jordi Xumetra shine with their own light, an extreme that has come to play in the First Division defending the colors of Levante UD, or Marc Cosme, who this weekend wore his boots again after months of injury. In fact, the striker, former player of Torre Levante and CD Olimpic, debuted at El Clariano after coach Raúl Garrido decided to give him entry in the 81st minute and when the game was still to be decided. However, the initial zero to zero did not move and the EU Olot scratched a valuable draw. With this point achieved the Catalan entity is placed twelfth in the classification with 12 points (3V-3E-4D) and goes one step further in its goal of consolidating in Second Division B. Thus, the experience of Unió Esportiva Olot with Soccer Inter-Action was very satisfactory. 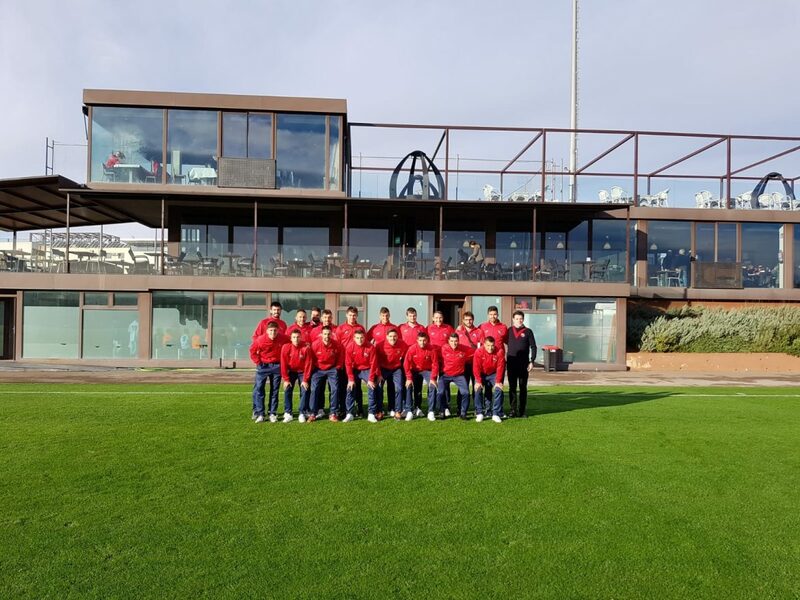 And is that the pupils of Raul Garrido, despite not opting to work on the natural turf game, opted to rest in the rooms of the High Performance Center and enjoy free time walking and playing pool and ping pong. In addition, in the video room of SIA Center they analyzed the rival and prepared the game in detail. 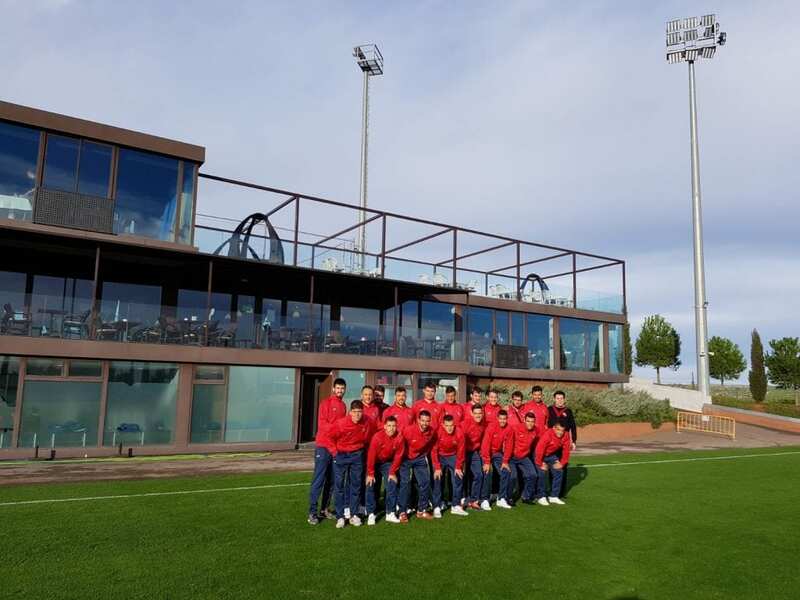 On the other hand, for the young players of the International Soccer Academy, located in Enguera -Valencia, Spain- it was another great experience to learn from in the process of developing all its potential in this sport. In fact, the players of the EU Olot shared time and space with these Promises . As if this were not enough, also the members of the Football School FC Porto Dragon Force Valencia saw these great professionals up close because this weekend many of our teams played at home. 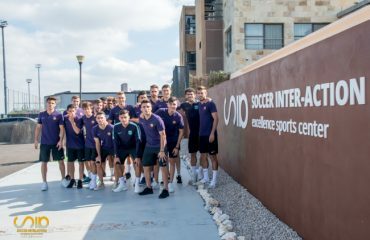 Finally, it is worth noting that not only the Soccer Inter-Action High Performance Center is a reference for the concentration Stages, but they are also elite facilities that many clubs -both national and international- take into account to carry out their preseason activities. 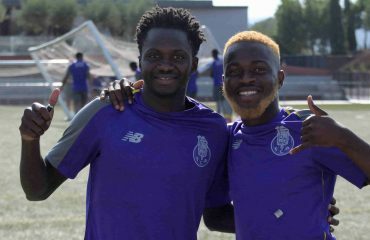 That is why, above all in summer and winter, the International Soccer Academy gives much to talk about thanks to the preseason, as for example the one that has been held for years by the prestigious European club of FC Porto.